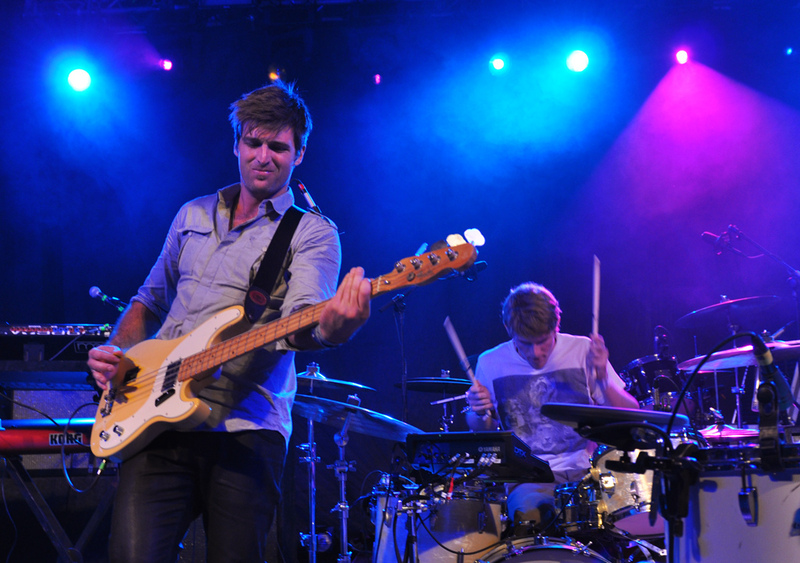 Buy Foster The People tickets today! See the indie pop band live. With Mark Foster as lead vocals, Sean Cimino on guitars, Isom Innis on the keyboard, and Mark Pontius on drums it is going to be a great show. Lock down your seats at the best price, with tickets from Rad.Tickets. Find the best seats in the house right now!